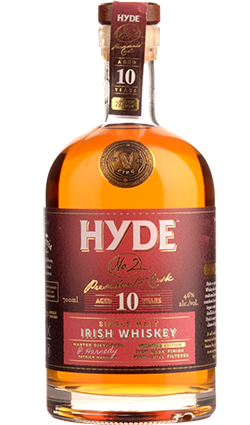 For the first 10 years Hyde Single Malt is aged in flame charred, first fill, 200L Oak Bourbon casks from the USA. Followed up with an additional 8 months in 200L charred Dark Caribbean Rum casks. 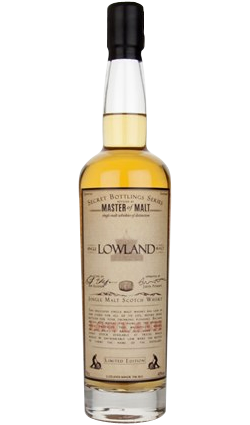 The flamed bourbon cask initially adds a sweeter vanilla and caramel flavour. Followed by the charred Dark Caribbean Rum cask, which adds a sweet spicy rum character to the final expression. Premium Dark Caribbean Rum casks are hard to find and are far more expensive to import from Barbados all the way to Ireland. In our view, they are worth it for the richer, fuller character they add to the final Hyde Single Malt whiskey. 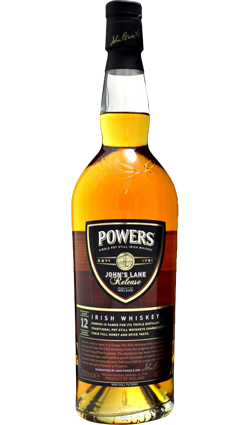 A must-have whiskey for your cabinet. HYDE Single Malt Irish Whiskey swept the boards at the very prestigious San Francisco World Sprits Competition being named Best Single Malt Irish Whiskey in the World 2016 and winning the top Double-Gold Medal for outstanding taste in 2016. 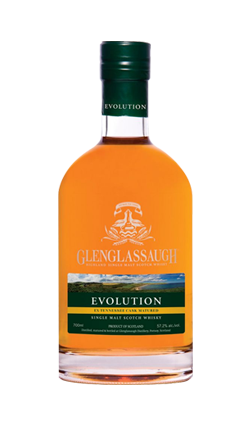 Nose: The aroma is rich with notes of tropical fruits from the Caribbean, passion fruit, vanilla and butter toffee. 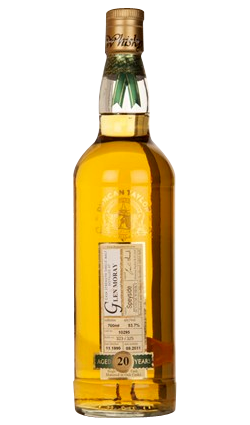 Taste: Notes of sweet rum, vanilla, ginger and lime. With notes of apple, mango and orange in the background. Finish: Rich and spicy with a buttery vanilla finish. Exclusively available from The Whisky Library in New Zealand.